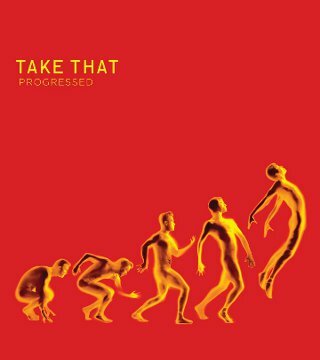 Take That will release eight brand new songs as part of a double disc album entitled ‘Progressed’ on June 13th through Polydor Records. The new tracks will be released as a package alongside the band’s record-breaking album ‘Progress’ which will be on a separate disc of this two CD set. The new single ‘Love, Love’, recorded for X-Men: First Class, will also feature on the album and the video for this will be unveiled in the next few weeks (go to the full article for a video of Take That performing live Love, Love). ‘Progressed’ will be released half way through Take That’s record breaking Progress Live Tour that will see them play to over 1.6 million people and will see them play eight nights at Wembley Stadium breaking Michael Jackson’s previous record for the Bad Tour in 1988. Take That begin their Progress Live 2011 tour on May 27. The tour, one of the most highly anticipated music events of the summer, is the first time the band have toured as a five-piece since 1995. The spectacular live shows will celebrate their biggest hits from the last two decades and, will also see Robbie take to the stage to perform songs from his incredible chart-topping solo career. Take That’s Progress Live 2011 tour became the biggest tour in UK and Irish history when a record breaking 1.34 million tickets were snapped up in less than 24 hours of going on sale. The band smashed their previous box office record set in 2008 with The Circus Live Tour , more than doubling their own record for sales in a single day. 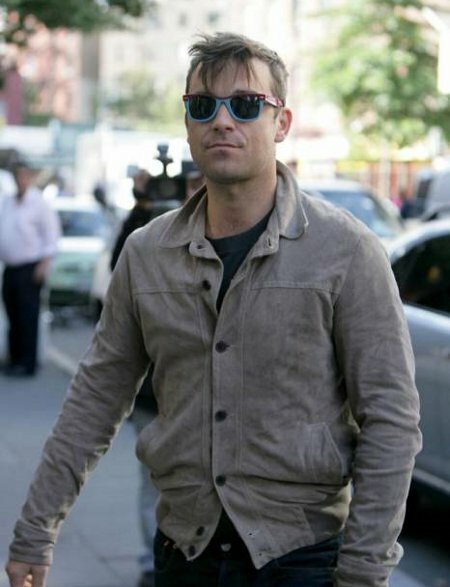 850,000 tickets went on sale at 9am on October 29, 2010 and throughout the day the band added a further 11 dates to cope with demand. Between them, Take That and Robbie Williams have sold over 80 million albums, had 14 number one albums, 18 number one singles, played to over 14.5 million people live, won 20 BRIT Awards, eight MTV awards and five Ivor Novello awards; and the list goes on. Their critically acclaimed 2010 album, Progress, has now sold in excess of two million copies.